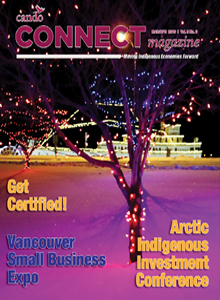 Cando recognizes Indigenous youth are one of the greatest assets Indigenous communities have today. Over the past couple of decades, demographics have shifted dramatically resulting in an impressively large Indigenous youth population in Canada. As Indigenous economies are poised to grow, it is critical to invest in our young people because these are the leaders who will be taking the helm of our future. 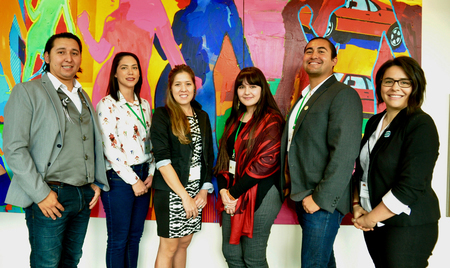 In addition to providing scholarships and hosting the prestigious National Youth Panel, Cando is committed to providing capacity building opportunities for young people that will not only attract them to the field of Indigenous Economic Development but will provide them with skills to prepare them for success. The inaugural Economic Development Youth Summit will be held July 21-25, 2019 at River Cree Resort in Enoch Alberta. The Economic Development Youth Summit is designed for First Nations, Métis, Inuit and non-Indigenous Youth from across Canada within the age group of 18-30 years old. The Summit will promote the field of Community Economic Development and the role of the Economic Development Officer to youth.